Mistretta is a town in the province of Messina, set in the Nebrodi National Park. The ancient Amestratus enjoyed municipal priviledges during the Roman period. It developed in the Middle Ages around a castle, in a strategic position, dominating the paths of communication between the thyrrenian sea and the central Sicily. 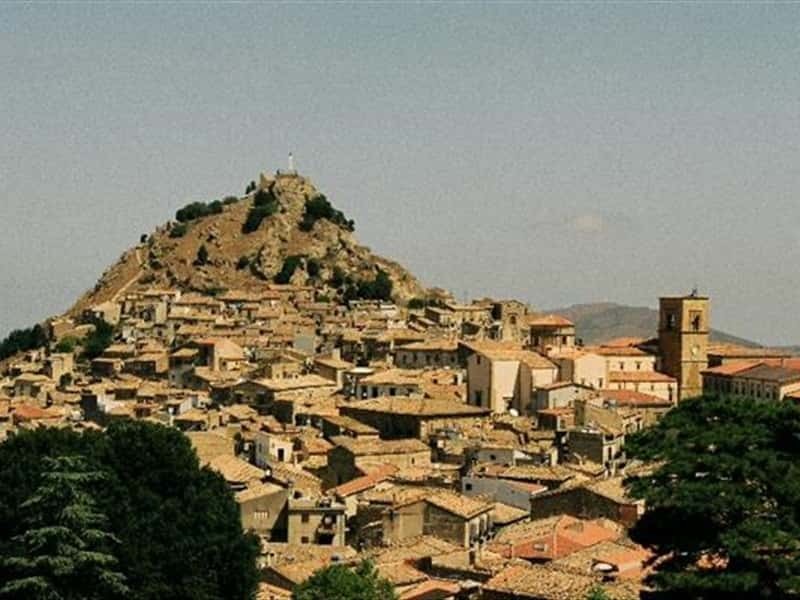 It was a feudal town, part of the royal domain, county in 1101 and imperial city with Federico II. The Mother Church, dedicated to Santa Lucia, is set in the very heart of the town, in Vittorio Veneto square. It was mentioned for the first time in a document of 1170 and preserves a beautiful portal by Giorgio di Milano (1494) and, inside, dufferent architectural styles and precious works of art by the Gaginis' workshop. We also have to mention the Church of San Giovanni (1534), with an elegant double-ramp stairway and a Renaissance style bell tower, the Church of Santa Caterina, in Renaiisance style, the Church of Santo Stefano, patrician palaces (Palazzo Russo, Palazzo Scaduto, Palazzo Salomone, Palazzo Di Salvo), Porta Palermo, San Vincenzo Fountain (1875), Palo Fountain (1860) and the Fountain of Santissimo Rosario. This town web page has been visited 25,020 times.